The Ministry of Police has taken over the case of former Assistant C.E.O. of the M.W.T.I. Faleniu Mark Alesana, whose services was terminated last month on allegations of impropriety over his connection to an Indian company. 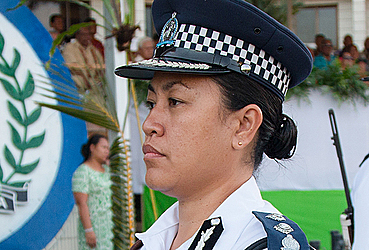 The criminal investigation was confirmed by Deputy Commissioner Papali’i Monalisa Keti in response to questions from the Samoa Observer. In July, the Assistant Chief Executive Officer for the Maritime Division of the Ministry of Works, Transport and Infrastructure (M.W.T.I.) was given his termination orders, after he tried to hand in his resignation letter and response to charges of alleged corruption. “I can confirm the investigation has been launched against Faleniu and that is all I can say on the matter,” said Papali’i. When contacted for comment, Faleniu said the referral of his case to the Ministry of Police is news to him. “I have not been questioned nor been informed by the Police on any (criminal) investigation. I am in bed sick and shocked as to your call for a comment… so therefore I have no comment." The former Assistant C.E.O. 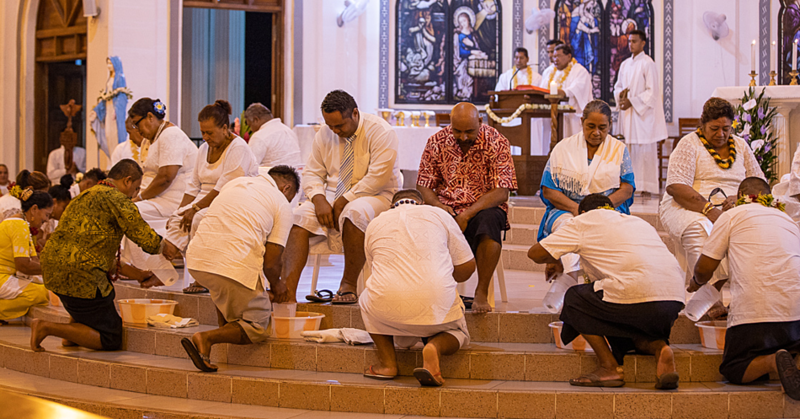 has six charges against him over his alleged connection to an Indian company, which raised allegations of corruption against the Ministry’s Chief Executive Officer, Afamasaga Su’a Pou Onesemo in a letter they wrote to the P.S.C. The allegations led to the suspension of the C.E.O, pending the conclusion of a police investigation. The charges, which were strongly denied by Afamasaga, were raised by a former Member of Parliament of the Government of India, Sh.P.K. Bansal and his company Ascent Navals. 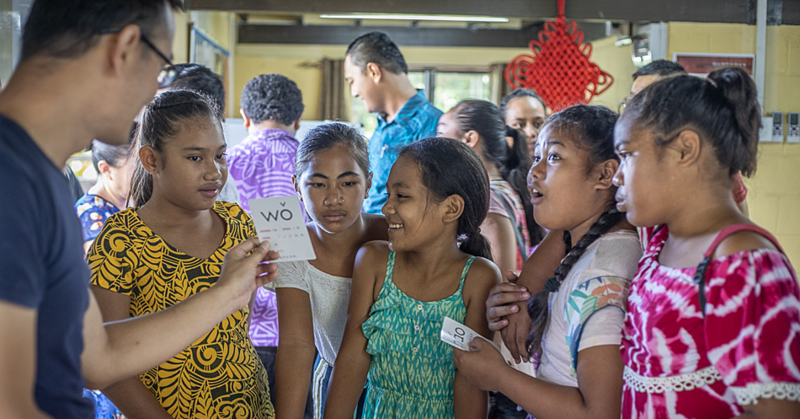 Last month Attorney General, Lemalu Hermann Retzlaff, noted the nvestigations into corruption allegations levelled against Afamasaga Su’a Pou Onesemo are continuing. 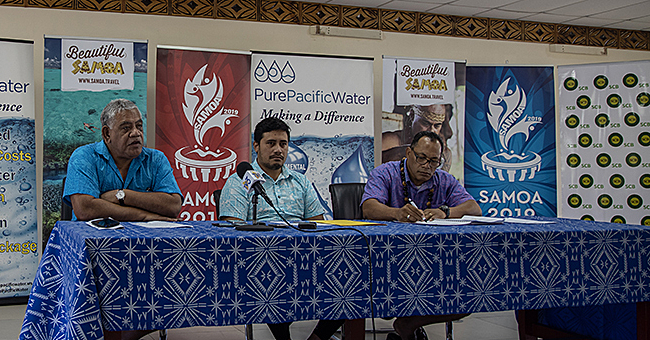 In response to questions from the Samoa Observer, Lemalu said both the Public Service Commission (P.S.C.) and the police are investigating.